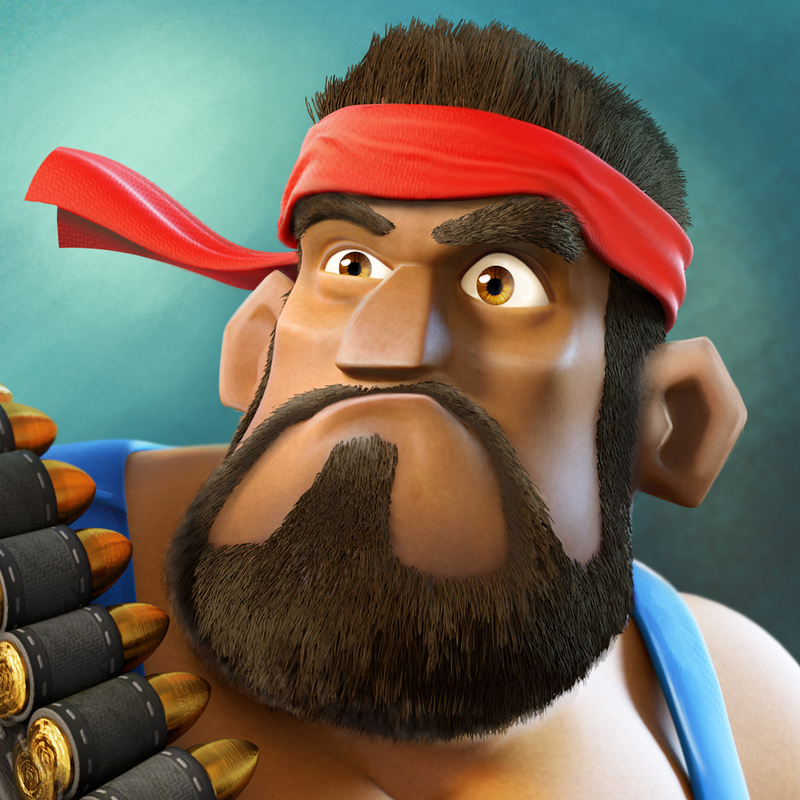 The hugely popular freemium farming game Hay Day has been given yet another farm-fresh update. The new update introduces a new Cotton crop to the game. In relation to that, it also adds the new Sewing Machine, enabling you to produce cotton shirts, wooly chaps, and violet cotton dresses. Moreover, it adds support for filtering decorations, allowing you to find the decorations you want more quickly and easily. 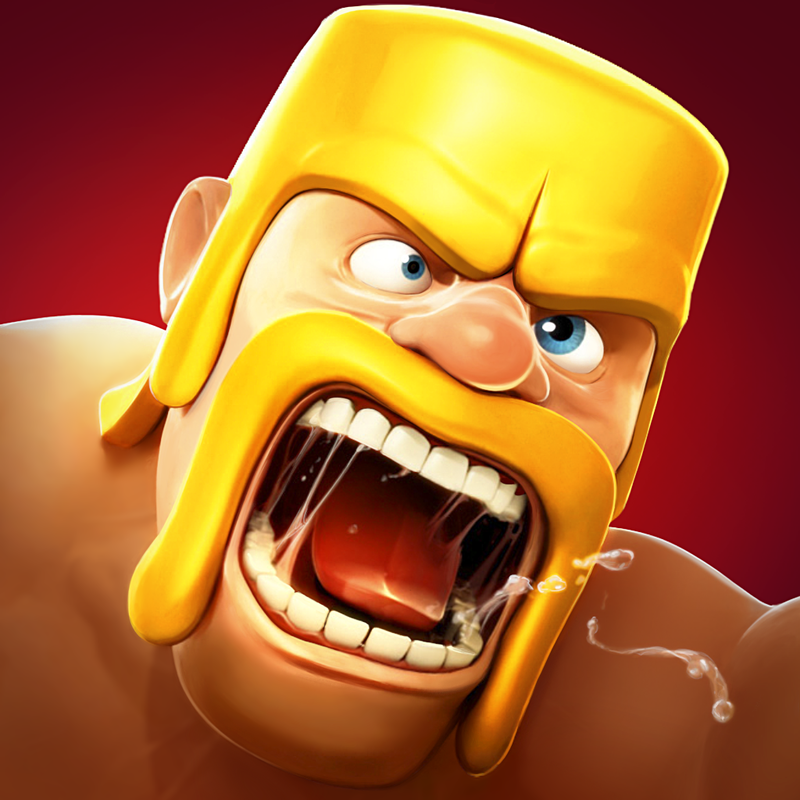 Hay Day was previously updated last May, thereby enabling players to not only work on their farms, but also to restore the old Hay Day Town to its former glory. This time, the latest update to Hay Day lets you earn rewards in your town and in your friends' town areas by hunting for mystery treasure chests. 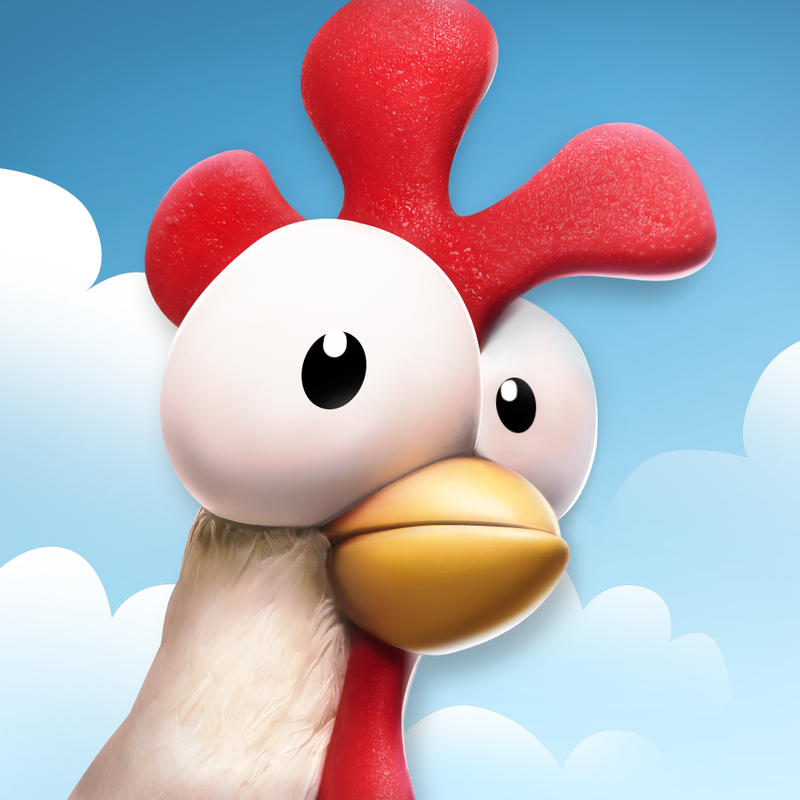 Compatible with iPhone, iPod touch, and iPad running iOS 4.3 or later, Hay Day is available on the App Store for free. 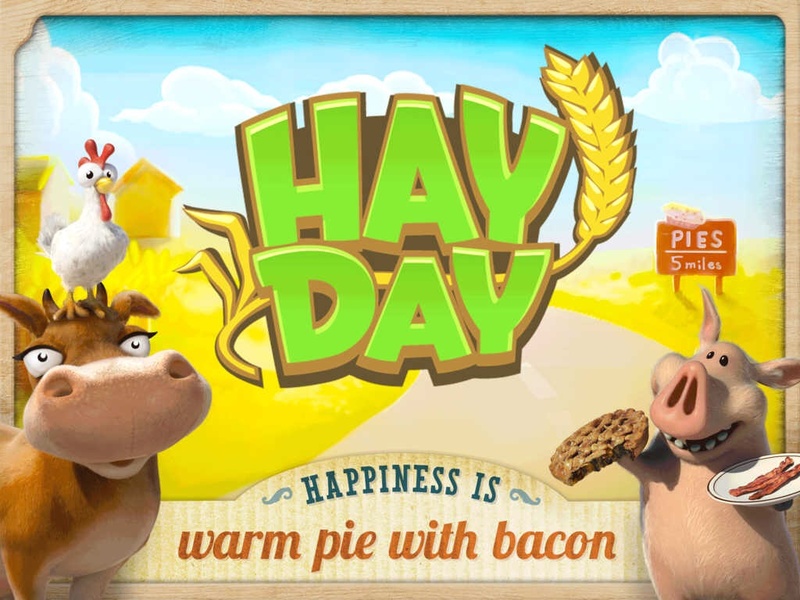 Hay Day is developed with pie-like warmth and to bacon-esque crispness by Supercell, the same studio behind the popular strategy games Clash of Clans and Boom Beach.